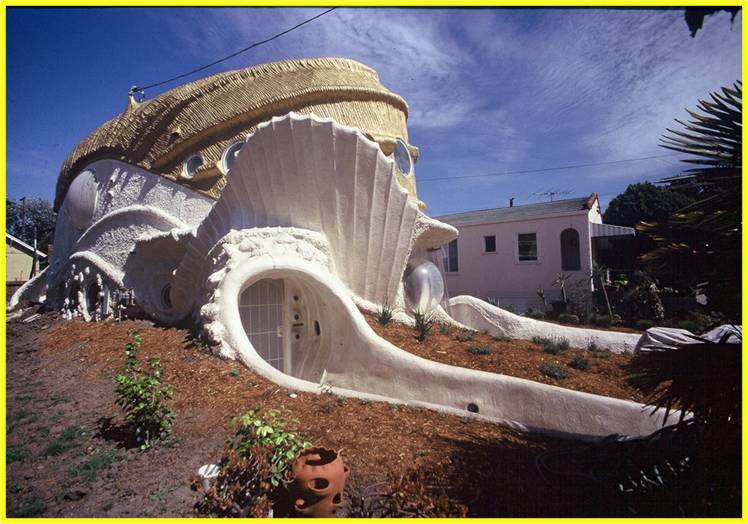 The “Ojo del Sol House” also called “The Fish House” by local residents, is a home designed in 1993 by architect Eugene Tssui. The name “Ojo Del Sol”, Spanish for “Eye of the Sun”, originates from the fifteen foot diameter eye-like window that faces south. The nicknames given to the house seem to pick up the resonance of its astrogeographical position in Leo with Pisces. According to the architect Eugene Tsui the design of the Tsui House in Berkeley, California is based upon the world’s most indestructible living creature: the tardigrade. Astrogeographic position for field level 4 which describes the atmosphere of the house itself: the Tsui House is located in highly imaginative, relaxed, spiritual water sign Pisces the sign of the sea & ships, dreaming, sleeping, reconnection, entertainment, holidays, movies, art and the most important astrological resonator for temples. The 2nd coordinate lies in highly energetic, magnetic, self-centered emotional, royal fire sign Leo the sign of the sun, light, the heart, sexuality, and the right for emotional self-expression and to do whatever one feels to. Like no other constellation the combination of Leo`s craving for intense, self-centered emotionality with Pisces the stimulator of letting go, retreating and reconnection with the spiritual plane stands for the ideal holiday home especially for beach holidays. noted for his use of ecological principles and “biologic” design. The strucutre was built between 1993 and 1995. 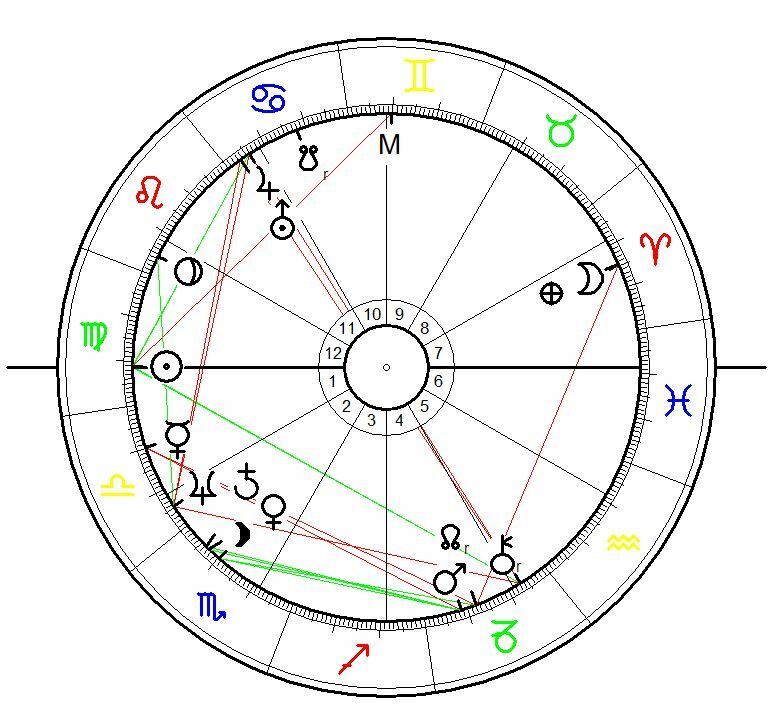 Sunrise Birth Chart for Eugene Tsui born on 14 September 1954, Emeryville california, calculated for sunrise.